This critical sense of belonging can be deepened, or hampered, during the holiday season. Beyond secular or national holidays like Thanksgiving and New Year’s, the fall and winter months are full of faith-based holidays beyond Christmas. 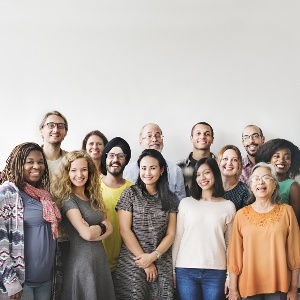 The Society for Human Resource Management has some tips as well as a list of celebrations for the coming months intended to help companies create inclusive workspaces for people of more faiths and cultures. When employees feel valued and known, they are more engaged.